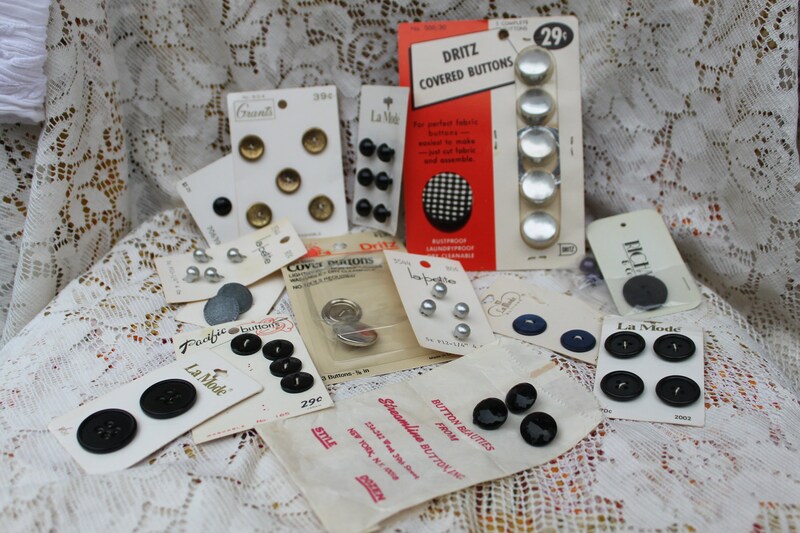 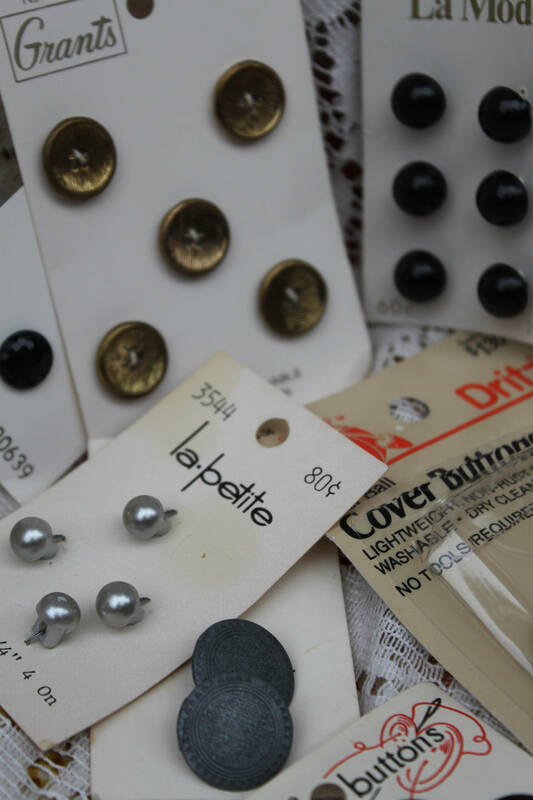 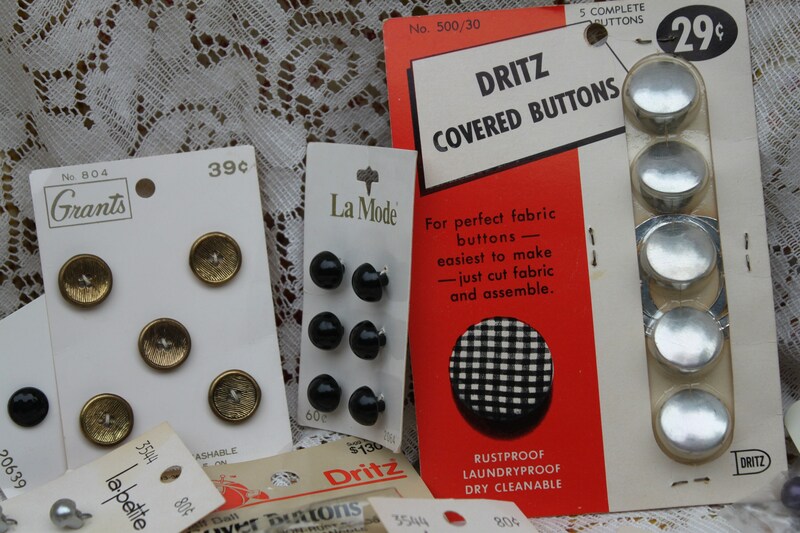 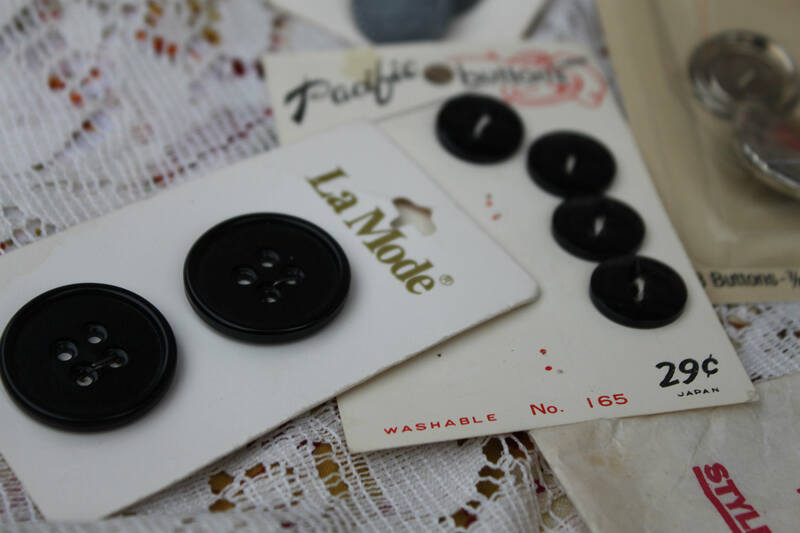 A variety of sizes and shapes of vintage buttons will come to you in this vintage button lot. 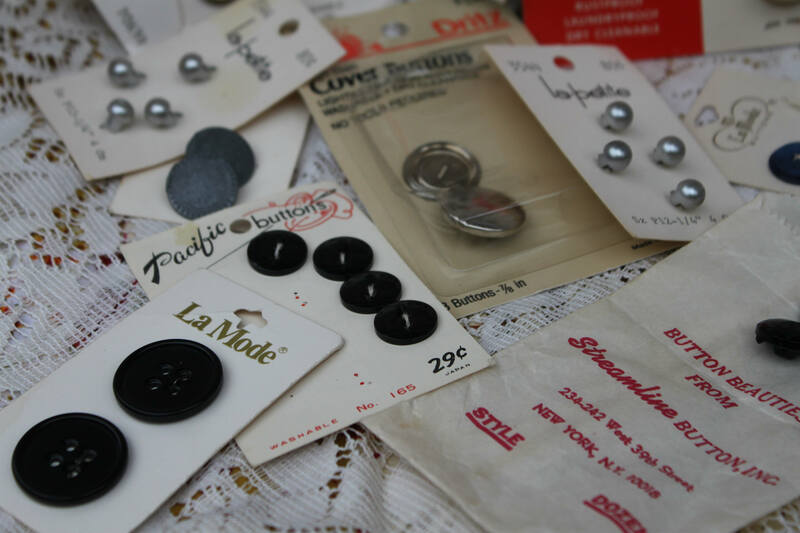 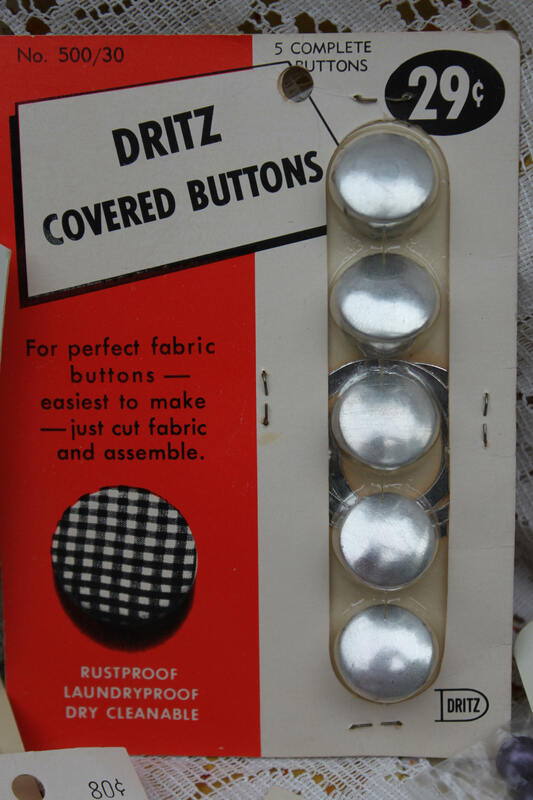 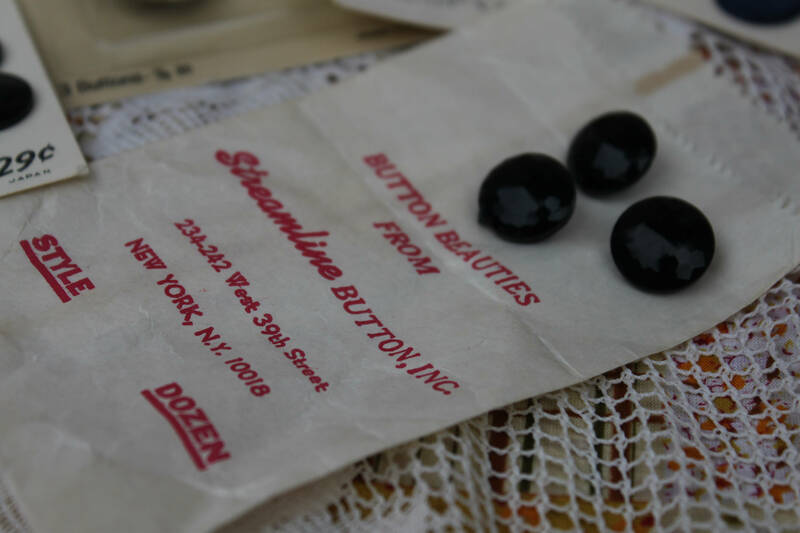 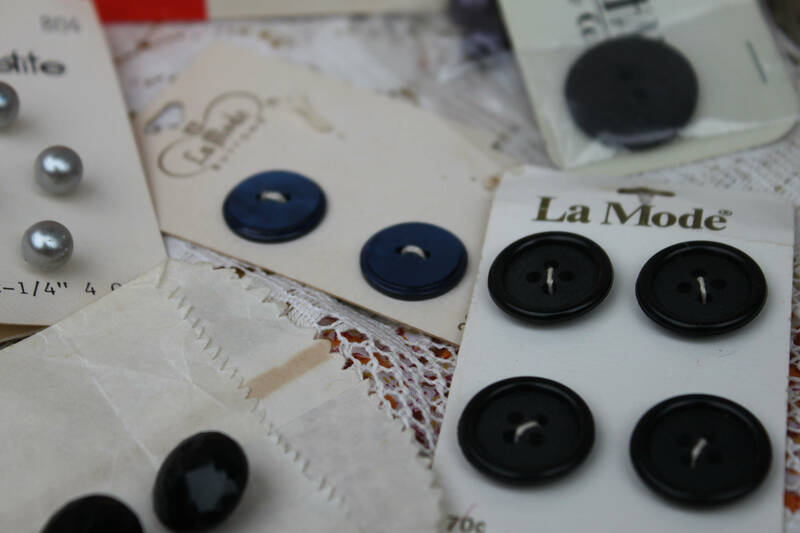 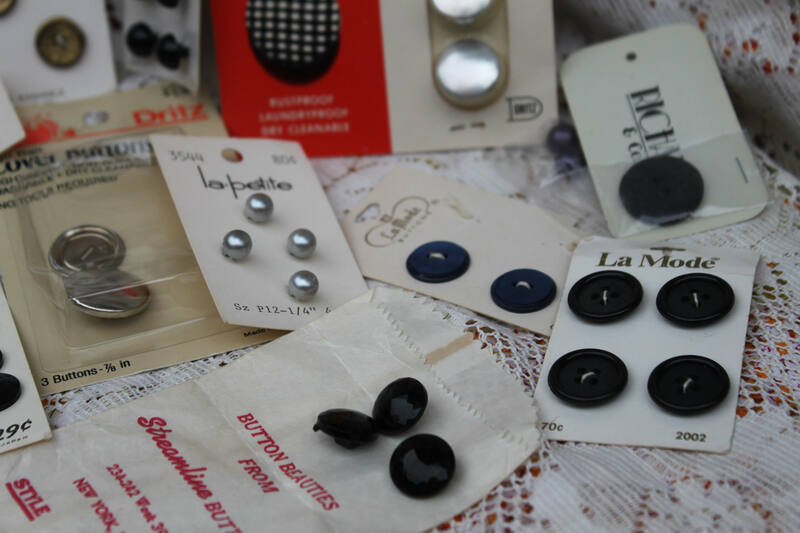 From a variety of button makers, there are a variety of colored silver and black. 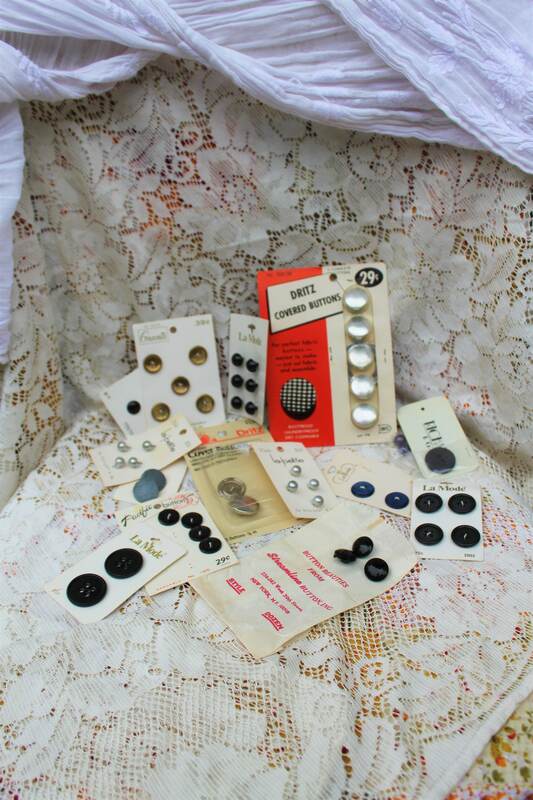 There are some rare buttons in this lot from the 1940-1970.